Chelsea striker Gonzalo Higuaín has explained that the opportunity to work under former SSC Napoli manager Maurizio Sarri once again was too good to turn down, insisting that the Italian was able to bring the best out of the centre forward in Naples. 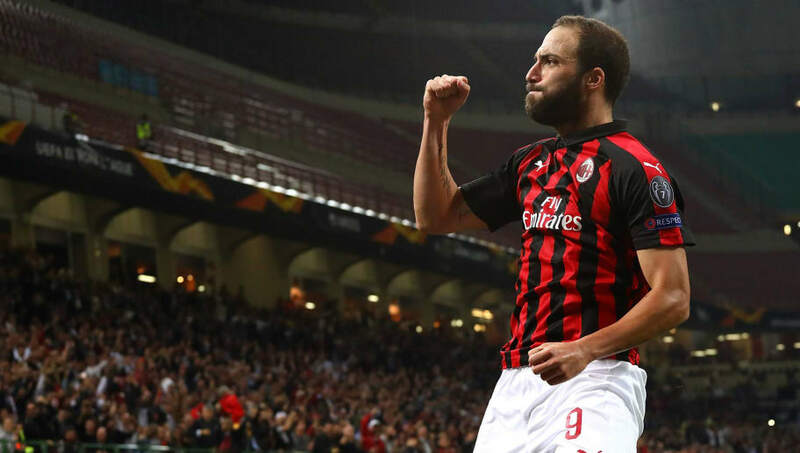 Having first move to Italy from Real Madrid in 2013, Higuaín took to Serie A like a duck to water and instantly started firing in the goal for the Partenopei, scoring 54 goals in his first two seasons with the club. It was during the 2015/16 season, however, where Higuaín really established himself as one of the top marksmen in Europe thanks to his 38-goal haul, all of which came under the guidance of Sarri at the Stadio San Paolo. "Maurizio Sarri is the coach who, in my career, has got the best out of me as a player," Higuaín told chelseafc.com upon signing with the Blues. "He’s someone who knew how to work with me, particularly on the emotional side. "t was a wonderful season and one in which I broke the goalscoring record, which is very important out there. It was a fantastic year for myself and Maurizio, and a period which we shared together, even though it was a short time." Higuaín continued by saying that he was also looking forward to reuniting with midfielder Jorginho at Stamford Bridge, praising the Italy international as a "wonderful midfielder" and "very good friend" following their time together in Campania. The Argentine striker signed on the dotted line just too late to be included for Chelsea's Carabao Cup semi-final against Tottenham, but he will be available when they host Sheffield Wednesday in the FA Cup this weekend. Heading into Thursday's second leg against Mauricio Pochettino's Spurs, Chelsea only need to overturn a one-goal deficit and will be boosted by the absence of Harry Kane, Dele Alli and Son Heung-min.